Enterprise software spending in India and China will continue to grow at double-digit rates in 2018, shows a report by Gartner, an information technology research and advisory company. Spending in India will reach $2.5 billion (Rs 16,271 crore) in 2018, a 19.8% increase from 2017, and in China $5.1 billion (Rs 33,193 crore), an 18.9% rise over the same period, said the report based on a survey. Even as the spending continues to rise, Chinese and Indian organisations differ over selection criteria for technology vendors. “Corporate branding is an important software selection criterion in China, while organisations in India focus more on pricing and contract flexibility," said Keith Guttridge, a research director at Gartner. According to the report, India's intention to spend is more aggressive than China's. In all categories, India has a higher percentage of respondents who want to increase spending across all enterprise applications. While enterprise content management (ECM), business intelligence, customer relationship management (CRM) and open source (enterprise edition) were the most popular in India, open source, ECM and CRM were highly sought after in China. "Although ECM is considered a hot market, it remains small in terms of share. 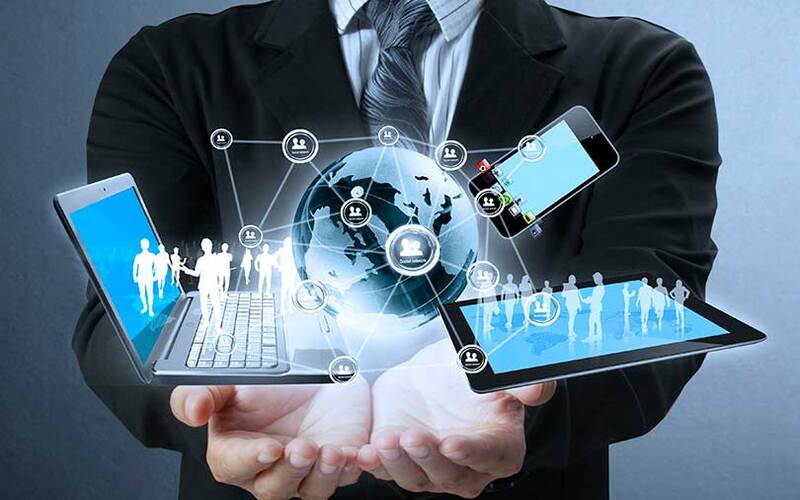 However, as organisations in emerging countries are growing rapidly and business requirements becoming increasingly complex, there is increasing demand for solutions to digitise content to support business processes as part of digital workplace initiatives," said Guttridge. "CRM is claiming some budget spending intention from other major applications, such as ERP, while open-source applications continue to have a good proportion of increased spending intentions," he added. The report said that the increase in enterprise software spending could also be attributed to factors other than digitisation. "In India, expanded competition and availability of skills are other top reasons for increased spending. In China, many end-user organisations are struggling to keep up with fast-growing customer requirements, and must invest in their rapidly expanding customer bases," Guttridge said. In India, increased software spending is being strongly influenced by overarching digital transformation (ticked by 91% of respondents), followed by mobile (ticked by 88%) and artificial intelligence (88%), he said. "In China, cloud/SaaS offerings lead as the top influencer (ticked by 63% of respondents), followed by Internet of Things (62%) and mobile (60%)," he added. SaaS is software as a service.